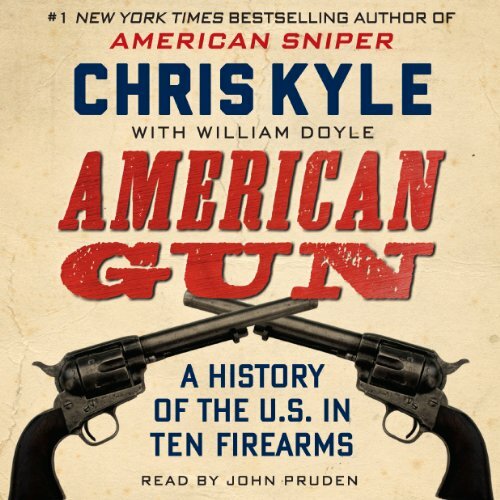 Showing results by author "Chris William"
At the time of his tragic death in February 2013, former Navy SEAL Chris Kyle, the most accomplished sniper in U.S. military history, was finishing a remarkable book that retold American history through the lens of a hand-selected list of firearms. 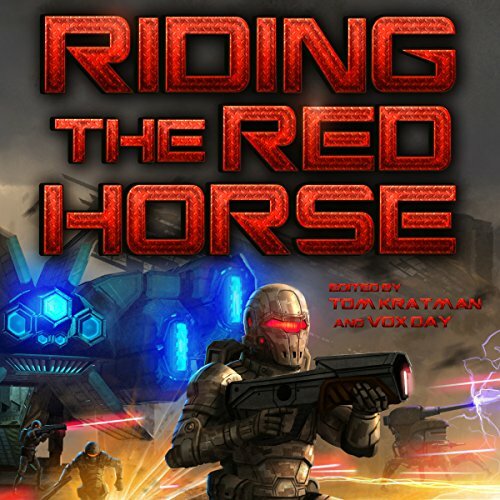 Kyle masterfully argues that guns have played a fascinating, indispensable, and often under-appreciated role in our national story. He carefully chose ten guns to help tell his story, ranging from the American long rifle to the modern M-16, and uses these guns as a platform for exploring American history. Admit it. You want to be William Shatner. 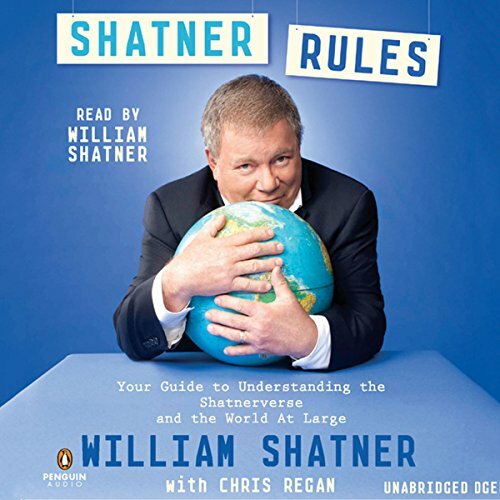 This collection of rules, illustrated with stories from Bill’s illustrious life and career, will show you how Bill became WILLIAM SHATNER, larger than life and bigger than any role he ever played. Shatner Rules is your guide to becoming William Shatner. 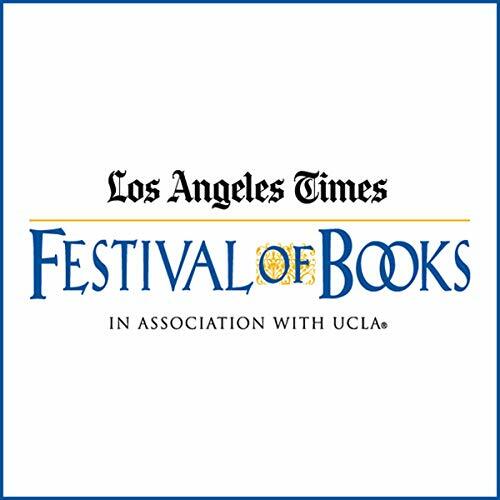 Or, more accurately, beautifully Shatneresque. I can't believe he's 80! It's simply frustrating! You know what you need to do, but somehow just can't make the move and get that thing done. Welcome to the world of procrastination! 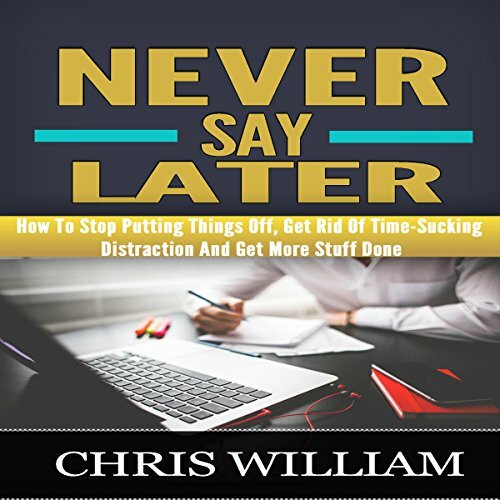 Procrastination is one of the most common issues that people face and yet there is little talk about it and nothing is done to combat it. Most people are comfortable being mediocre. But if you want to reach your goals you need to be better than that. All you're doing is delaying your own success! You can break the cycle of procrastination. Very relevant to the religious atmosphere in the US today.